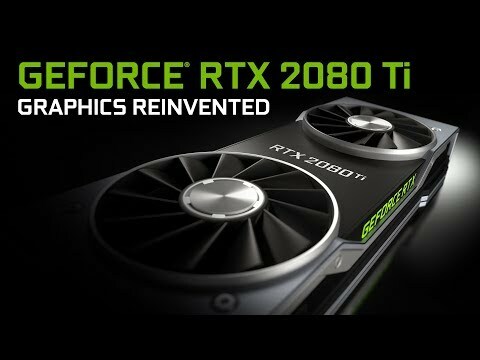 MSI's RTX 2070 Ready to take you to the next levelThe much anticipated return of MSI’s iconic dual fan GAMING series. Combining a mix of black and gunmetal grey with a classy brushed metal back plate, this combination of power and aesthetics provides you with premium design and magnificent smooth RGB light effects on the outside. Outfitted with MSI’s Twin FROZR 7 Thermal Design, watch as temperatures stay down and performance goes up. Compatible with Mystic Light Software synchronize and display your personality on your whole system. Enjoy the future of gaming with NVIDIA G-SYNC and see the difference in frame rate speed and smoothness.